Billy is our General Manager at SERVPRO of Central St. Petersburg / Pinellas Park. The buck stops with Billy. He has the final say on everything that goes on in our Franchise. Billy steers the operations by helping to develop business plans and goals. He monitors and manages the Marketing, Production, and Office/Admin Divisions. He is involved in Human Resources and the training and mentoring of our staff and crew members. Billy networks extensively within the community and builds relationships and excels at ensuring customer satisfaction. He stays on top of Safety, Risk Management guidelines, and compliance with industry standards. 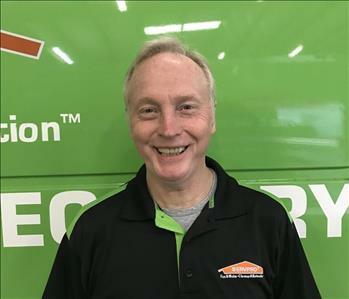 Billy takes full responsibility for our SERVPRO efforts assuring a successful venture for owners, employees, and most importantly, our customers. 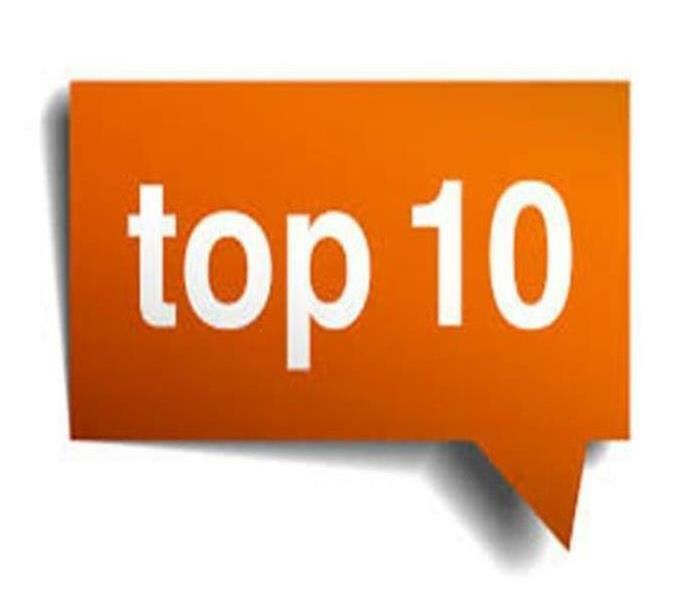 If you require help or only sound advice, don't hesitate to call Billy anytime at (727) 521-2562. Jeff Williams is our Operations Manager. Jeff comes to us with extensive knowledge and expertise for both residential and commercial mitigation work. Jeff is a great asset to SERVPRO's Extreme Team Nicholson. 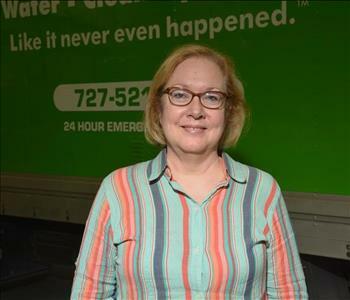 Jeannette is our Office Manager at SERVPRO of Central St. Petersburg / Pinellas Park. She is a reliable contact between our clients and our production crews. Her phone and email skills ensure that our customers are satisfied with the restoration process. From handling petty cash to accounts receivable, from entering invoices to scheduling jobs, Jeannette contributes to our Franchise's success. If you have concerns or require answers to your questions, reach out to Jeannette by email, or phone at (727) 521-2562. Joy is a very skilled Administrative Assistant at SERVPRO of Central St. Petersburg / Pinellas Park. She interacts well with owners, office staff, project managers, and our highly skilled technicians ensuring a smooth operation She possesses excellent customer service skills and readily supplies our clients with job specific information. Joy will correspond with subcontractors, help with billings, answer the phones, and input paperwork for estimates, Joy is as close to you as her phone so call when you need help. (727) 521-2562. Gavin offers a high degree of professionalism as a project manager. Gavin has lead many commercial projects for Extreme Team Nicholson dealing with fire, water and mold. He also has many certifications that make him a great leader and teacher in the restoration industry. 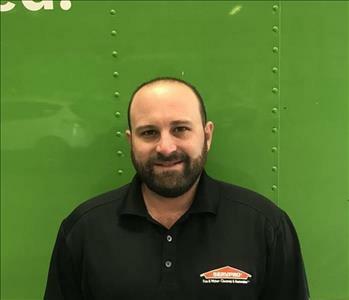 He is a strong communicator working well with clients and office staff to help us run a successful SERVPRO of Central St. Petersburg / Pinellas Park franchise. 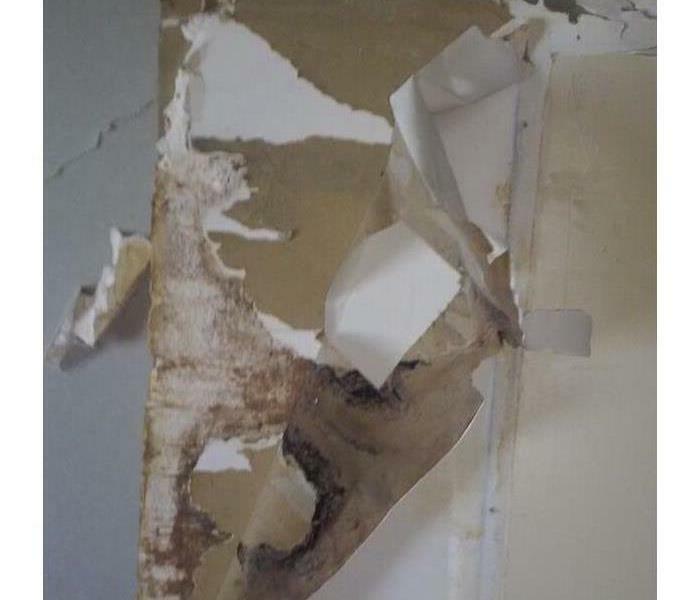 Call to Gavin for a fair solution to your problems at (727) 521-2562. 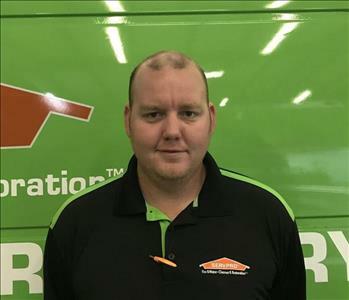 Patrick is is our production manager at SERVPRO of Central St. Petersburg / Pinellas Park. 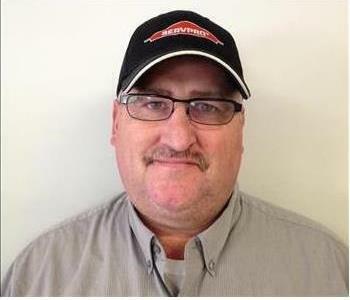 He works and communicates well with our skilled crew chiefs, technicians, project Managers, and staff to ensure a professional and satisfactory conclusion to all restoration and cleaning services. If a hurricane, gulf storm or a broken pipe flooded your home, Patrick is the one to call at (727) 521-2562. 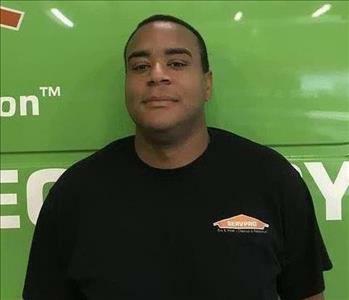 Tony is our very experienced Production Technician from SERVPRO of Central St. Petersburg/Pinellas Park. He lives in Clearwater and has been restoring and cleaning properties since 2001. He has certification in a host of IICRC procedures and techniques along with in-house ECTP, Employee Certification Training Program training. He is an integral part of our industry-leading fire & smoke, water damage, mold remediation, and cleaning services. He comforts our customers and works well with all our employees. Tony is a key component to our success. 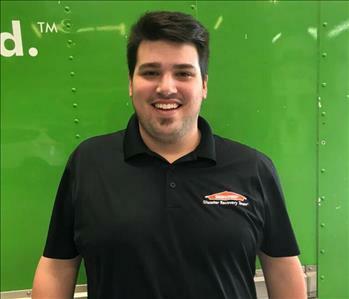 Jamie is a crew chief at SERVPRO of Central St. Pete & Pinellas Park. He is also in the process of studying for his applied structural drying and carpet cleaning certifications. With the leadership skills and dedication to customers, Jamie is a sure bet to get the job done. SERVPRO of Central St. Pete and Pinellas Park added to their fleet.